Legislation - Black Ops Private Investigators Inc. Private Investigator Manuel Gomez gives a special speech in front of the NAACP members regarding his proposal for a new agency to bring justice for all. 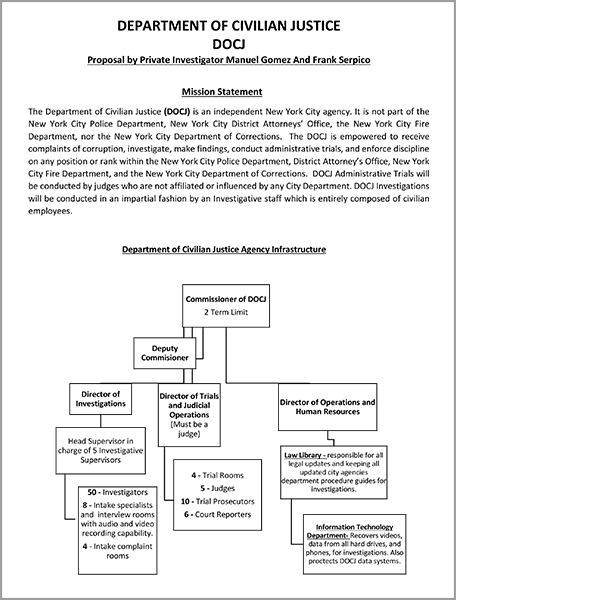 Department of Civilian Justice NY State Bill written by Private Investigator Manuel Gomez. 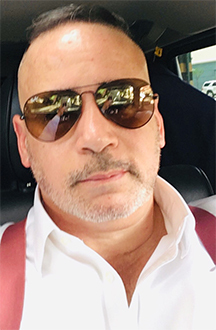 Private Investigator Manuel Gomez is Invited by WBAI radio the Law of the Land show to speak about prosecutorial oversight for misconduct and to also discuss the new state bill he has introduced. WBAI Radio Interview during the Law of the Land show with Private Investigator Manuel Gomez. his high-profile cases and his Department of Justice Proposal. 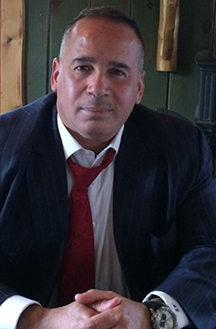 WBAI Radio Interview (Law of the Land Show) with Private Investigator Manuel Gomez to discuss NYPD quotas, his high-profile cases and his Department of Justice Proposal.